Over the years, few automakers have been as renowned as Maserati when it comes to delivering high-power performance. Historically speaking, that performance was limited to compact coups and sedans. In 2017, however, the company delighted drivers seeking more versatility by expanding its lineup to include the Maserati Levante SUV. So why should you test drive the Maserati SUV? Let’s take a look. 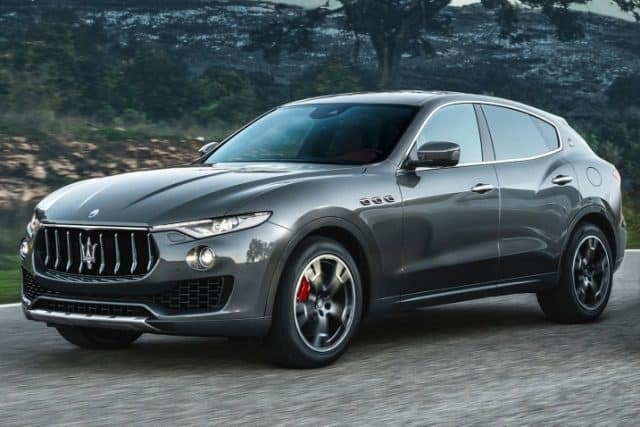 Bottom line—the Maserati Levante offers all of the stunning aesthetics and outstanding performance that you expect from the brand, along with the SUV versatility you need to get things done. Ready to experience the Levante for yourself? Visit our Tampa Maserati dealer today, and take it for a test drive. 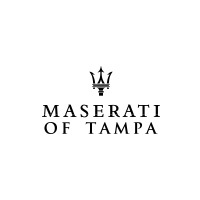 Why Maserati of Tampa? At Maserati of Tampa, we offer the largest inventory of the Levante that you’ll find anywhere in the region. This ensures that you can get the feature package you’re looking for. Every Maserati release offers paramount performance and tech innovation, and the Levante is no exception. If you’re going to stay informed about the latest and greatest that Maserati has on the market, you need a dealership that offers the utmost in expertise. That’s exactly what we provide. You want to enjoy your shopping experience, and at Maserati of Tampa, you will. Our staff has been carefully selected and trained to offer friendly, helpful service every time. It’s all part of why we’re known for delivering 100% satisfaction. 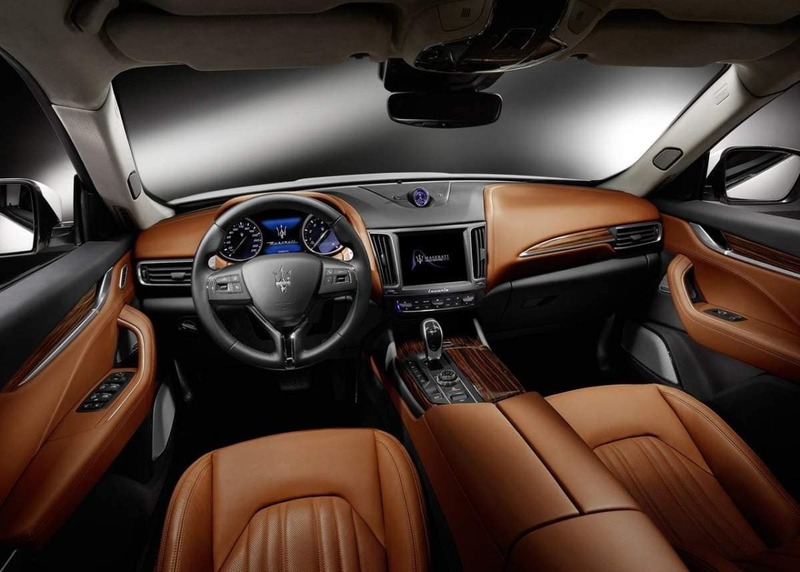 In the end, it’s simple—between the Maserati Levante and the service at Maserati of Tampa, you get more Maserati perfection. Check out our selection of the Maserati Levante online, or call Maserati of Tampa at (813) 375-3660 today.